This couple came to us from Asansol. The husband's age is 44 years, wife's age 40 years. The lady became pregnant 3 times. First pregnancy was 21 years ago, resulting in a male baby. The second pregnancy was terminated as they were not ready for that. In the third pregnancy, she delivered a female baby, 7 years ago. All of them were spontaneous pregnancies without any problems or complications. Unfortunately, the boy died at 18 years of age after an accident. After becoming little "stabilized", they were desperately looking for another baby, because the baby girl was looking for a sibling. They visited different places and she was advised to have IVF with egg donation, because of her age. They did all Fertility Investigations outside, so we did NOT have to do any tests. The reports showed she had low AMH. 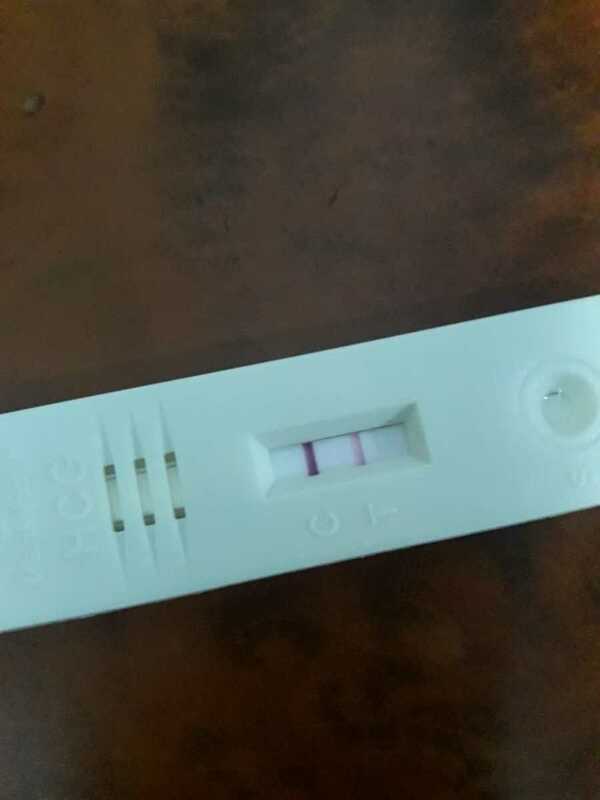 The first day, they visited us, was the day-4 of her period, so, we checked her AFC (Antral Follicular Count- the number if eggs in the ovaries) by TVS (Trans Vaginal Scan) and found it was low. We asked them "What to you think?" The reply was, "We want to try for baby from self-eggs, if necessary by IVF. If this fails, only then, we will consider Donor-Egg-IVF". We respected their decision and asked, "When you are planning for IVF with self eggs?" They said, "Probably after March, because if financial year ending". They asked, "Could you give any medicine to increase the chance of pregnancy, in the meantime?" We explained that the chance of pregnancy after taking medicines for Ovulation Induction (OI) at this age is extremely low. Still they insisted. But fortunately, they got the good news after the first month. Thus, this lady, at 40 years if age, needed to visit us only for 4 days in total.